Truffles Vein Specialists 12 Days of Christmas! 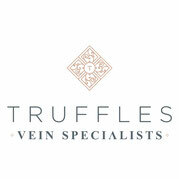 Truffles Vein Specialists is giving away 12 great items to our patients, friends and community. Enter today! Drawing will be done daily LIVE on FaceBook!